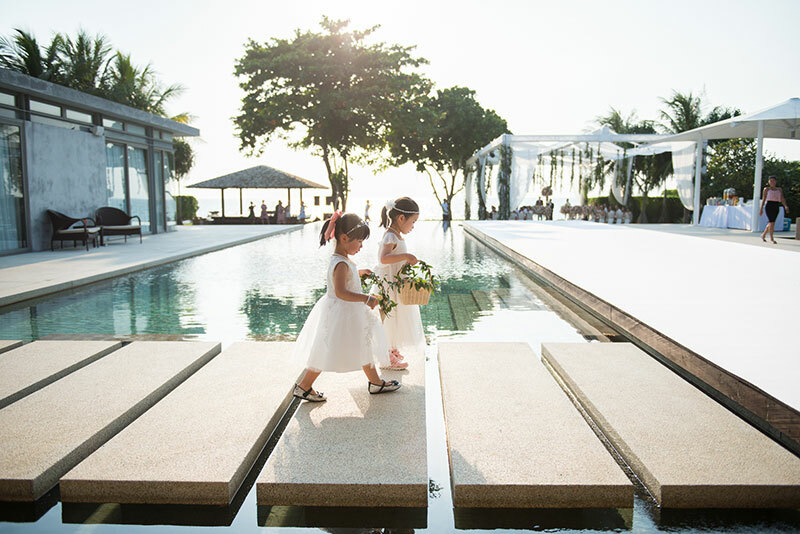 A wedding with kids can be a handful, and if you’re not prepared, you might face potential mishaps here and there. 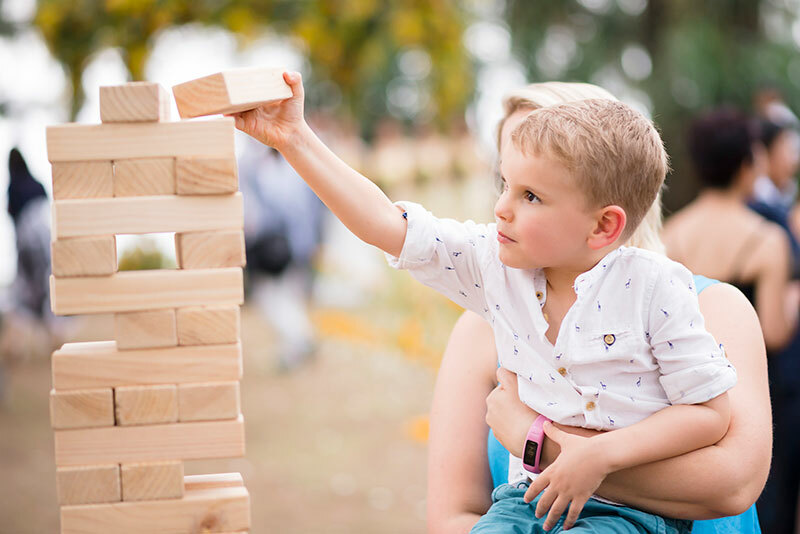 Having a child-friendly wedding is something to seriously consider if you have a lot of family and friends with kids coming along. It will help in having a smooth-flowing wedding, and the parents will thank you for it! 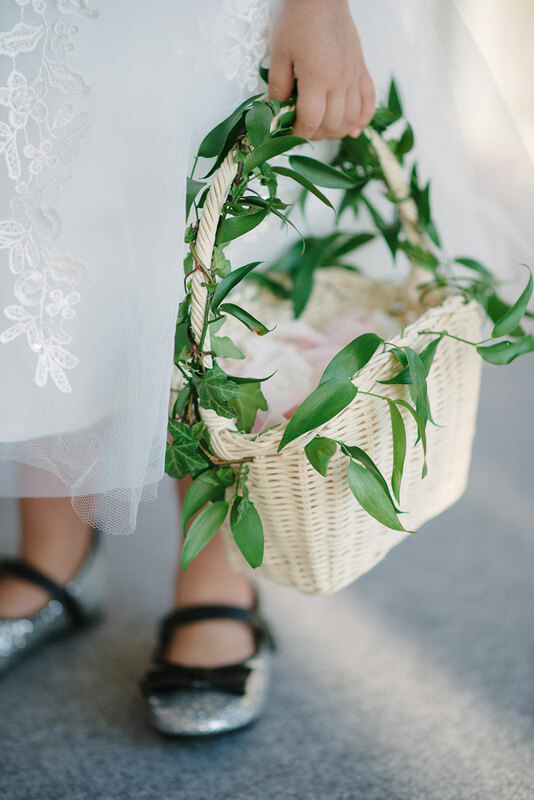 Here are six ways you can achieve a child-friendly wedding. (1) Ask your venue or caterer to prepare a kid’s menu. Give the kids a meal selection that they will love. Some kids get fussy over meals that they’re not familiar with and they will not appreciate food that is for the mature palette. Ask your venue or caterer to prepare a fun menu for them so they can enjoy the food as well. (2) Have a separate tables for them with activities that can keep them busy. Since the dinner during wedding receptions are quite long, kids may get restless while eating. You can keep them busy by including fun activities for them. Place some coloring materials at the table, or add simple puzzles and books. Kids who are kept busy or entertained will be much better behaved during dinner time than those who sit idle at the grown-ups table and get bored. (3) Have separate play area for the kids while the reception program is on-going. After eating, what is a child to do at the wedding? If you don’t want them running around, or distracting others while the reception program is going on, have a separate play area for them. If your wedding is outdoors, setup simple lawn games or have a separate playroom for the kids to stay in during the program proper. If you have extra budget, you can also hire entertainment for them such as a balloon artist, caricaturist, clown or magician. If not, activity tables and toys will do! (4) Give them a child-friendly wedding favors. 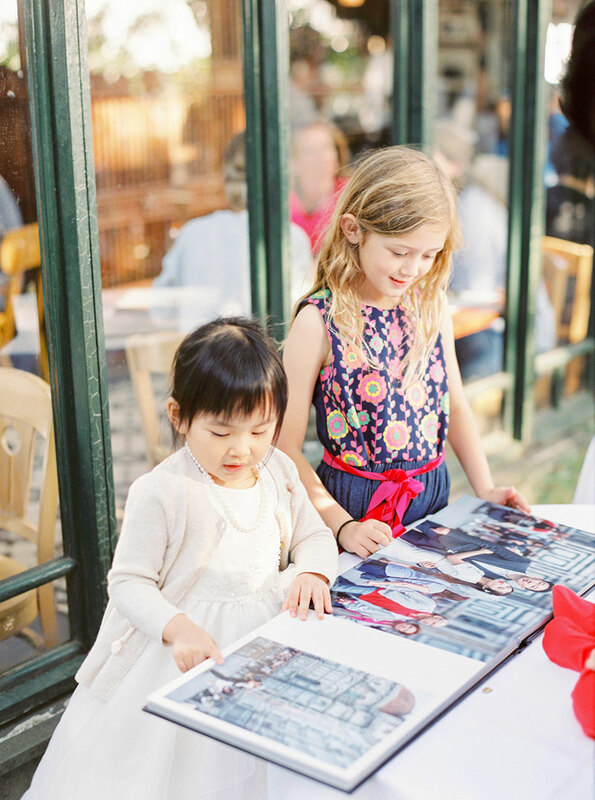 Make the wedding memorable for the kids by giving them fun giveaways to take home. A little toy is perfect, or some sweet treats will be very much appreciated by your little wedding guests. 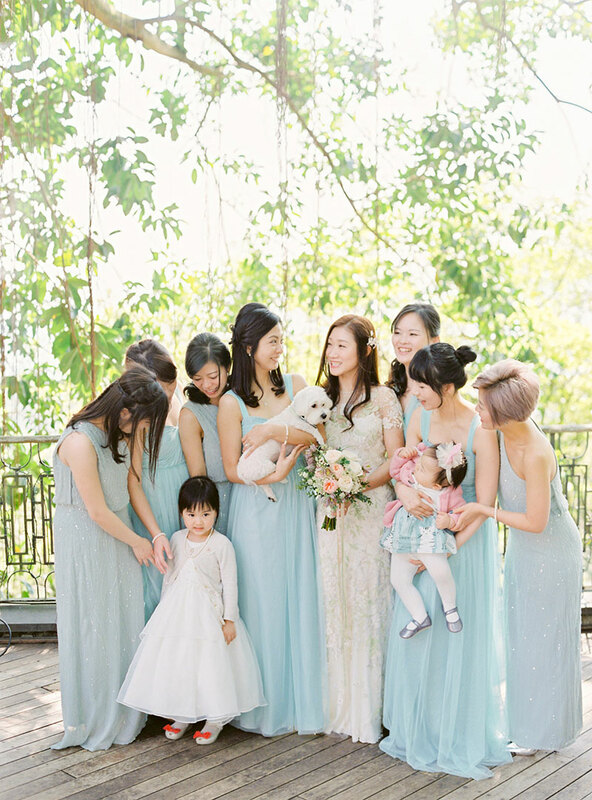 Of course, some of the children in your wedding will have the roles of flower girl, ring bearer, and the like. Other kids, especially older ones can also be given other roles to help out. This is especially useful if you don’t have a full coordination or planning vendor for your wedding. They can help pass out wedding programs and party favors. Giving them a role also makes them feel more like a part of the wedding. (6) Help the parents plan. Bringing their kids to the wedding requires careful planning for parents. And you can help them out in this manner by giving them the itinerary ahead of time and informing them of some details that may help them out. For example, letting them know if there’s an option to check in if the reception is in a hotel venue will help them manage nap times and diaper changing needs. Small things like this make a huge difference for the parents and the kids come wedding day.